Today, I got home from swimming and began looking through the newspaper ads. 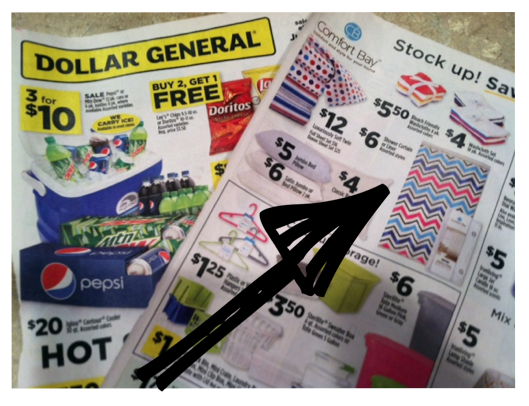 You will never believe what I saw in the Dollar General ad... a chevron shower curtain!! I love love love chevron. I just can not believe I am seeing it EVERYWHERE!! 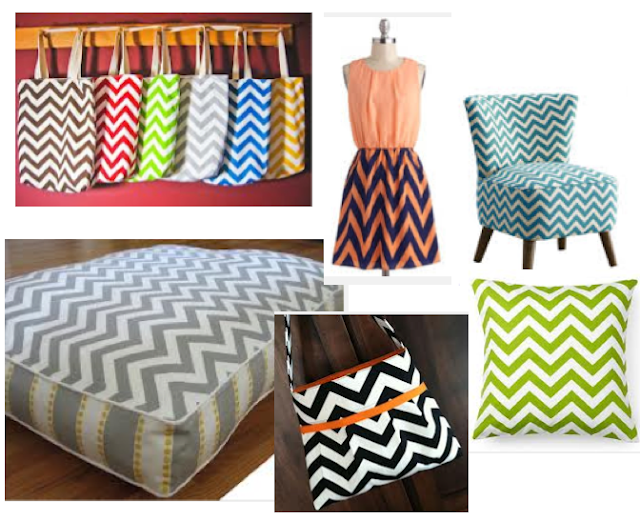 A chevron mattress!! Really?? I understand the purse, pillow, and clothes... but a mattress!!!?? So then I went to Teachers Pay Teachers and searched for "chevron". Can you believe it? 2,868 results just with the word "chevron"!! So I did the only thing I knew best... 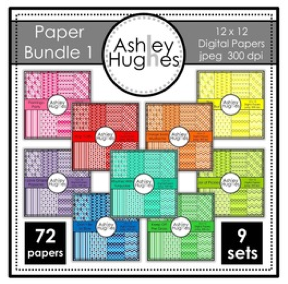 I bought Ashley Hughes' paper bundle with all the chevron papers. What a great buy!! Then, I went through my Attention Grabbers Packet and changed all the backgounds to chevron!! 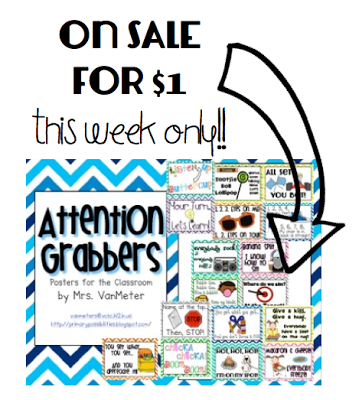 I also made a few other minor changes with some cute fonts and clipart. I seriously need a new shower curtain and I'm TOTALLY going to Dollar General tomorrow. I'm still a polka dot gal myself.